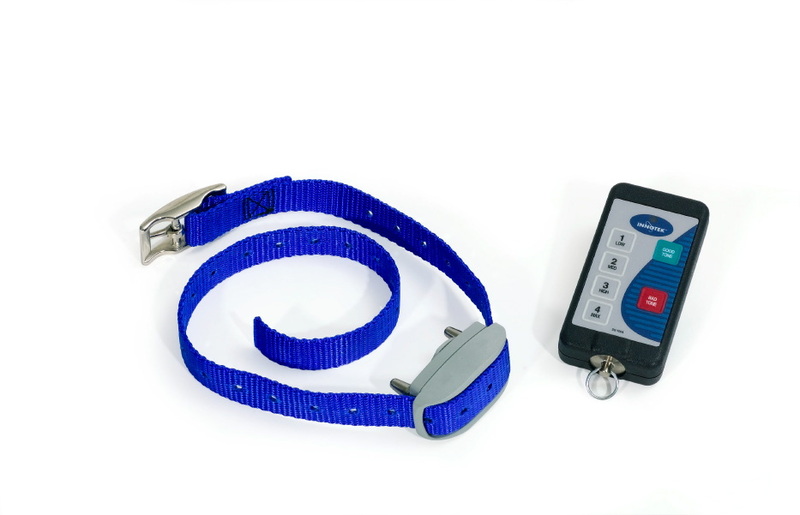 Is your Dog’s behaviour causing problems? 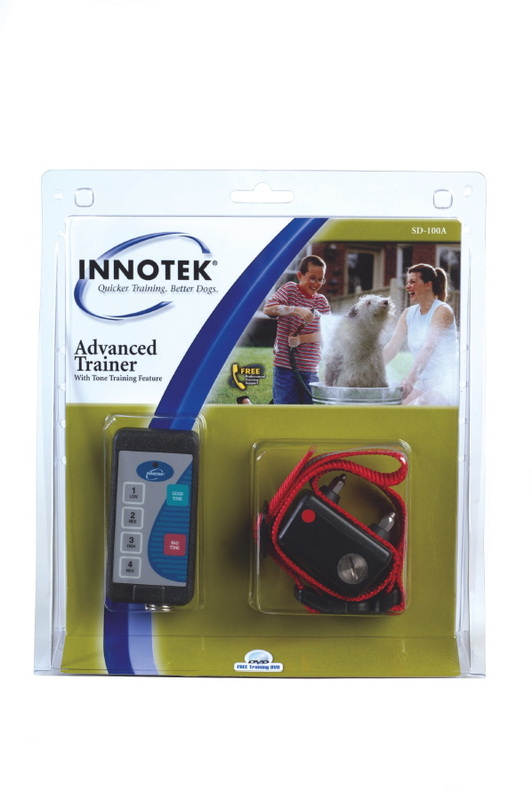 Is he escaping, jumping up when he’s not supposed to or digging too much? 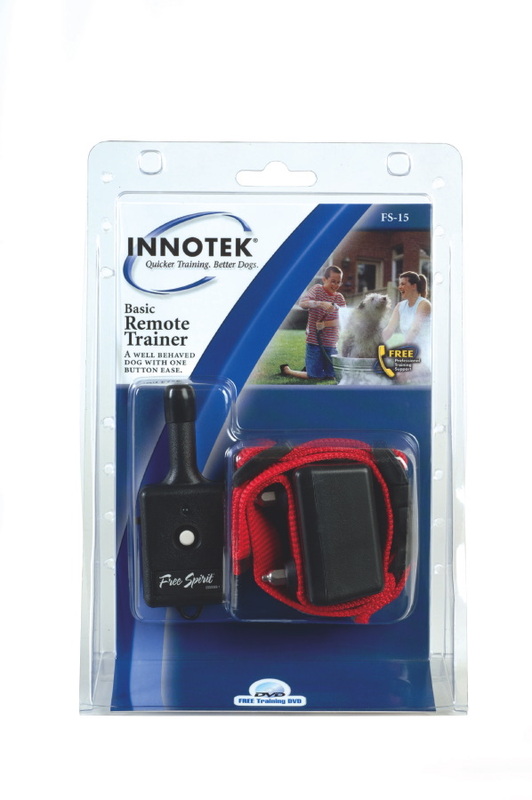 Or maybe you just need something to reinforce positive behaviour. 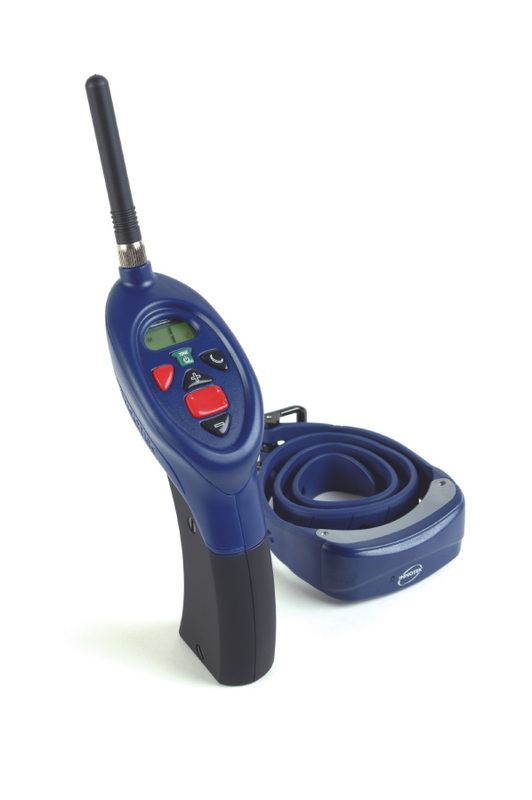 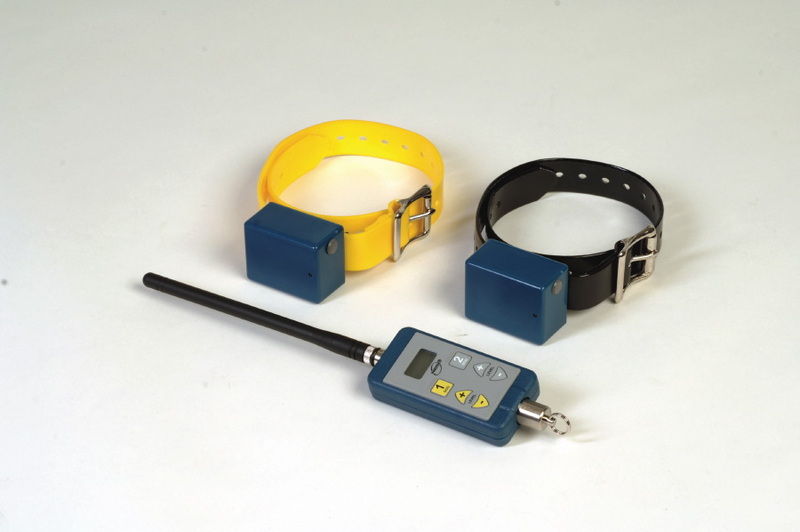 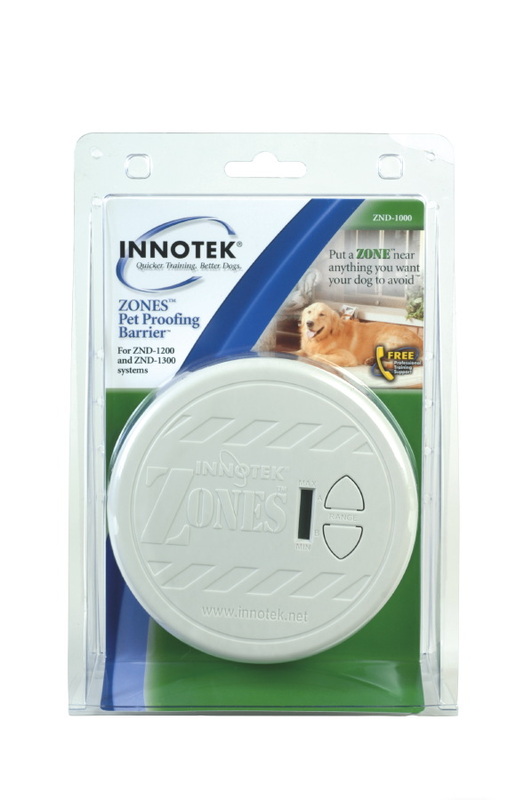 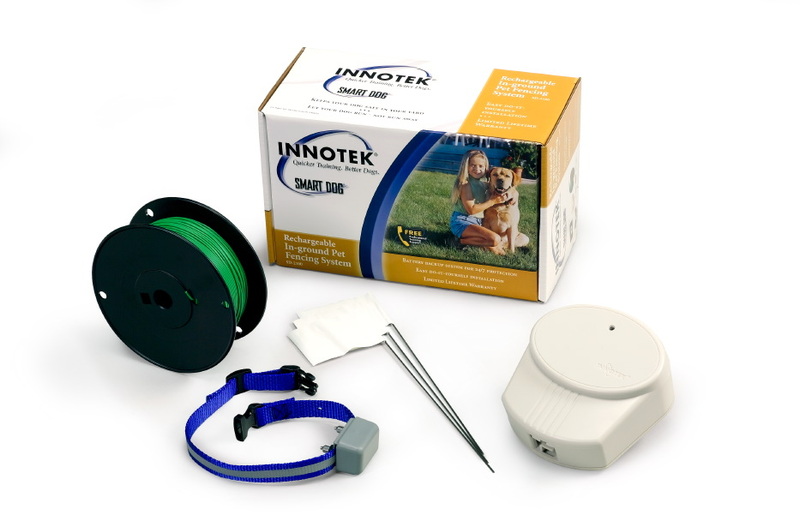 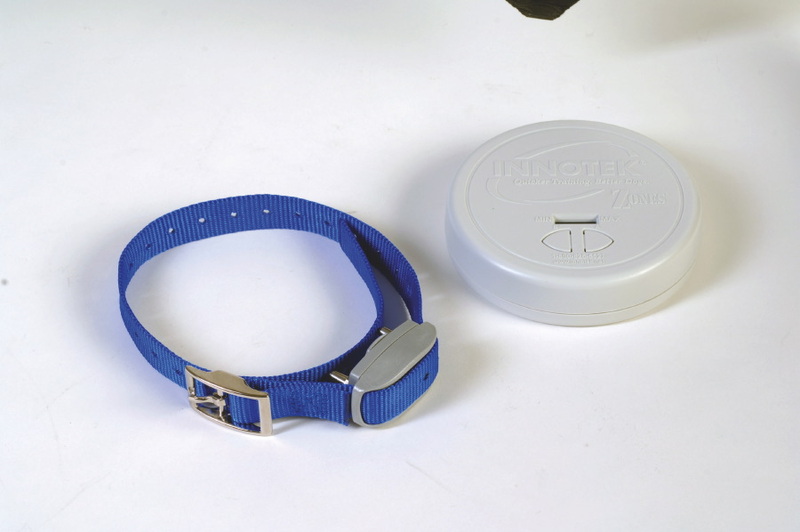 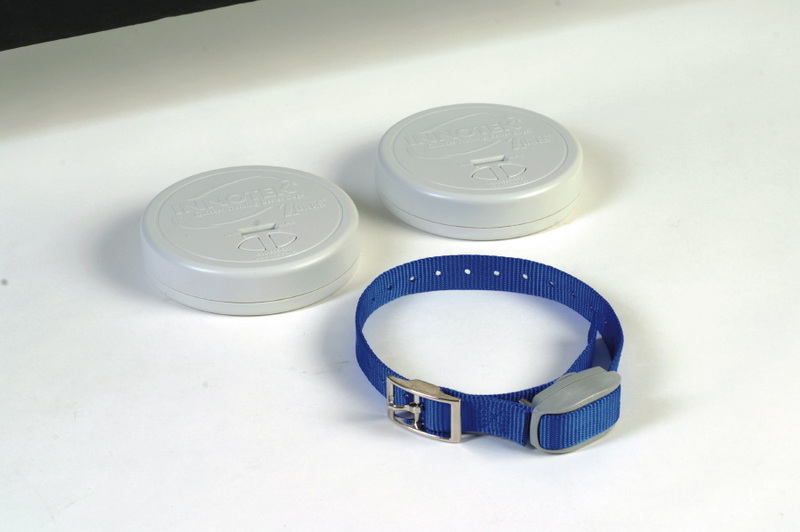 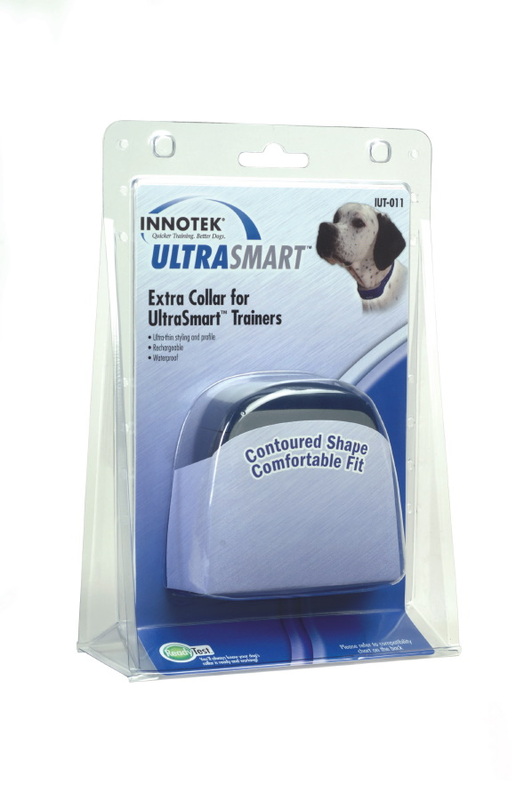 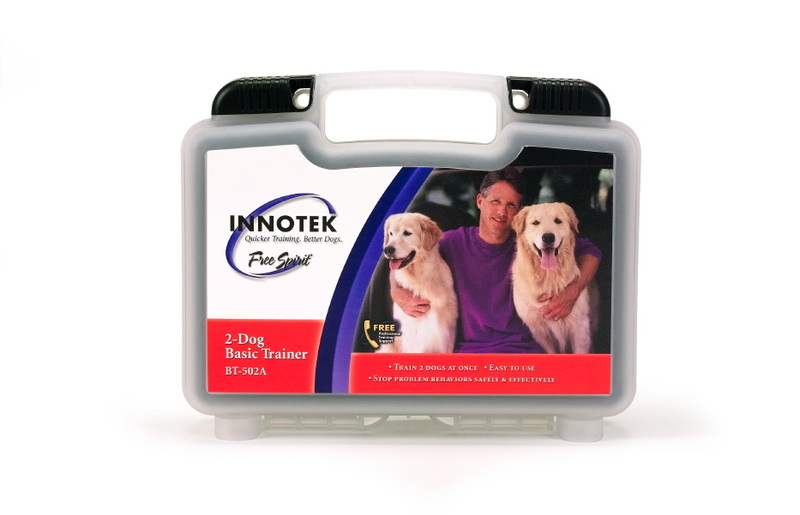 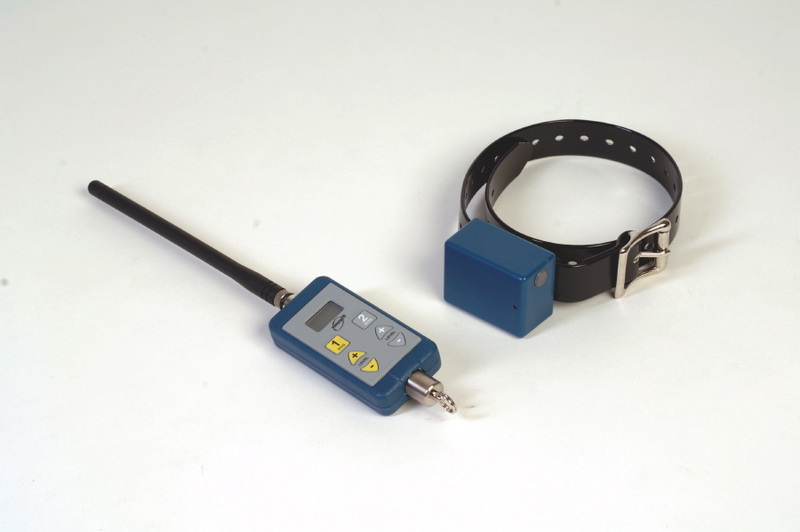 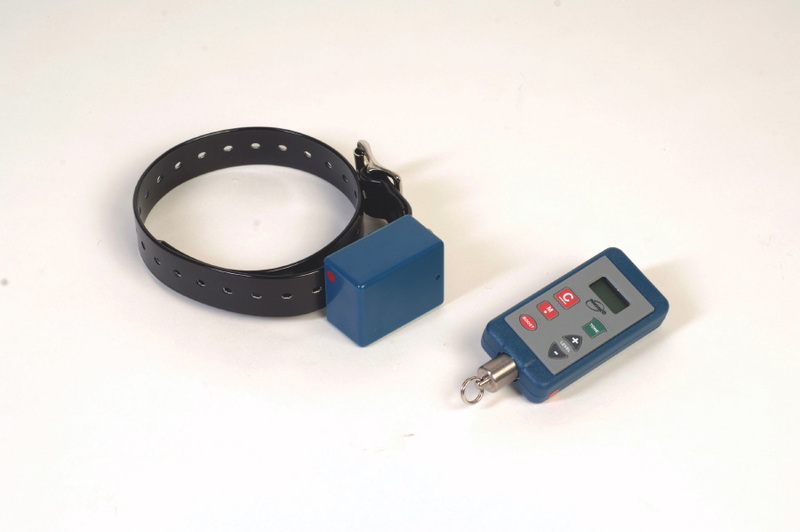 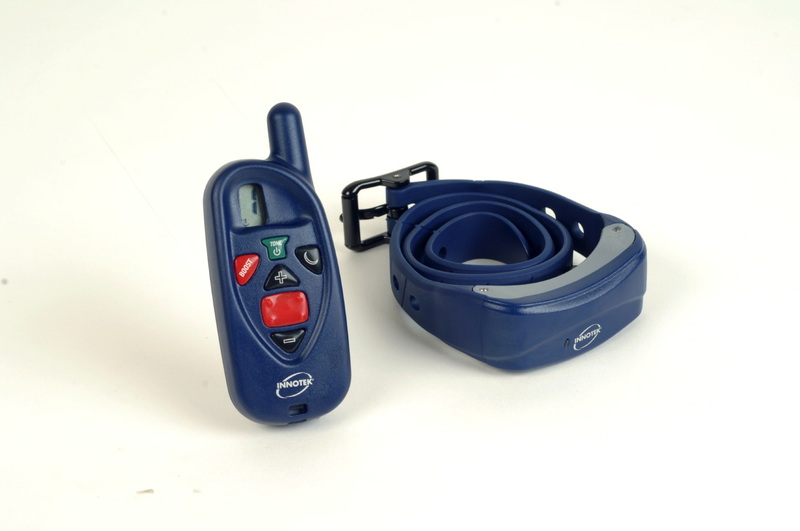 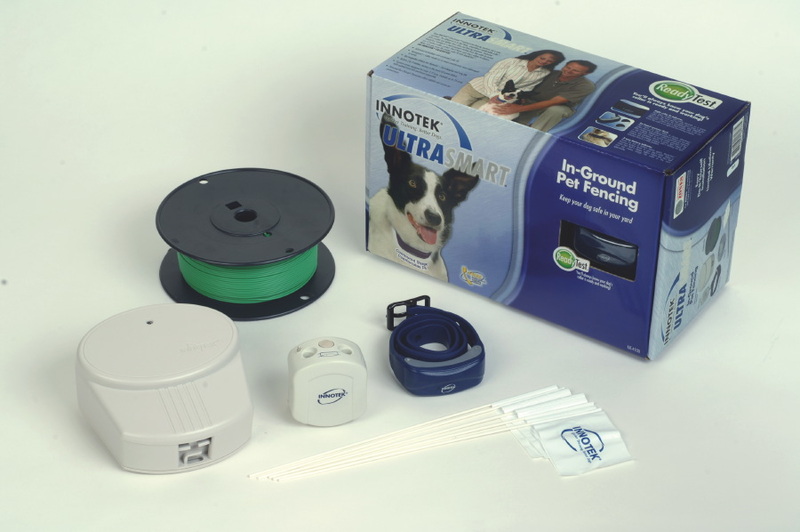 The Townsville Pet Care Centre has a great range of Innotek Products at great prices to improve your dog’s behaviour. 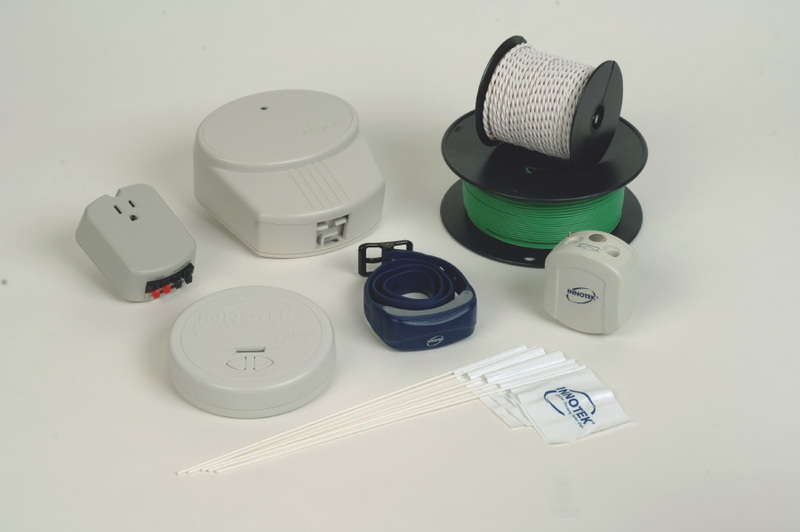 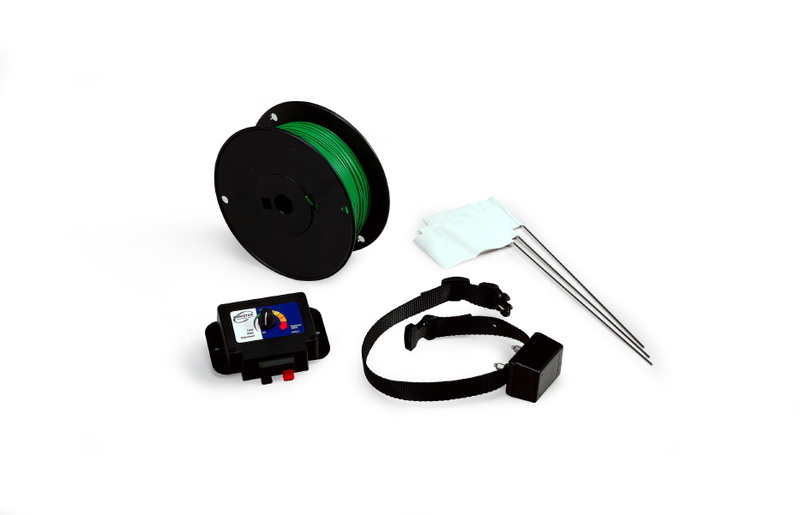 Call us now to discuss which product is best for you.